Eat See Hear’s summer outdoor movie series is returning next Saturday, May 11th and every Saturday through September 14th! 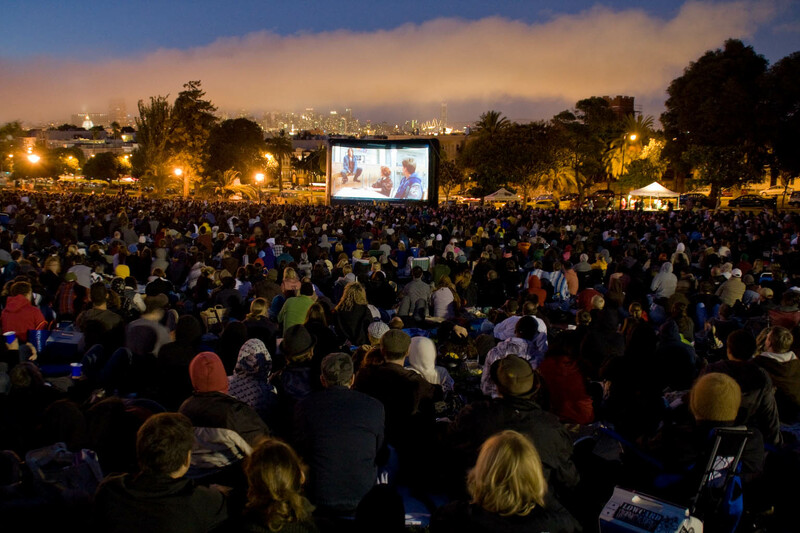 They will be showing a great lineup of classic movies and cult favorites on a huge outdoor movie screen, kicking off with Raiders of the Lost Ark. Each event also features great local music and some of the best food trucks in LA! These events are dog-friendly, great for the family or a date, and for only $10 a ticket, a great alternative to the movie theatre. Check out the website for tickets, movie schedule, and locations as they will be rotating through different areas of LA all summer.